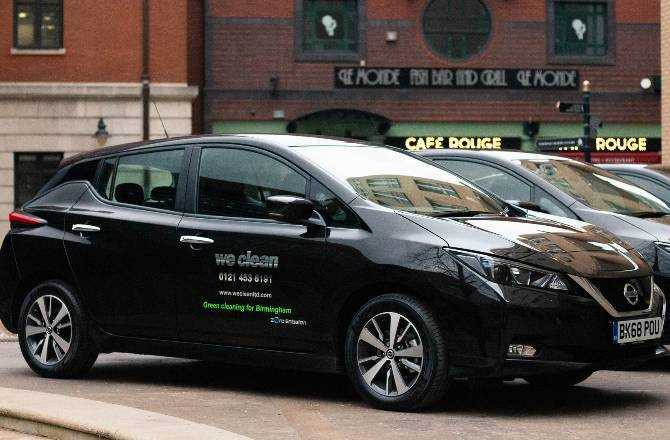 Commercial Cleaning Company, We Clean Ltd, are committed to becoming a more sustainable business with the recent purchase of 3 Nissan LEAFs from West Way Business Centre. 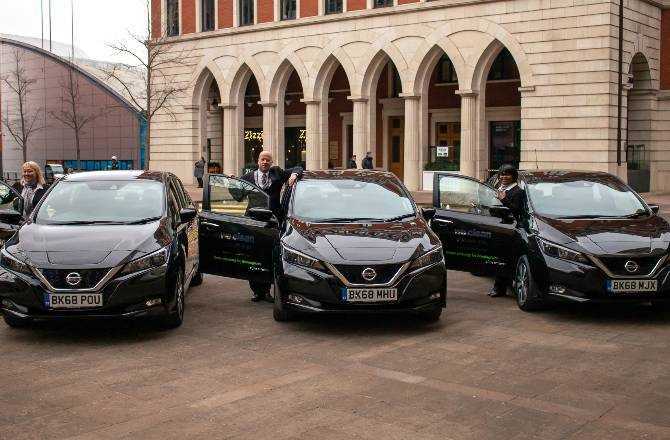 The will be used by three of their Contract Management staff to oversee cleaning contracts within Birmingham city centre, making them the first Birmingham based cleaning organisation to utilise all electric vehicles. 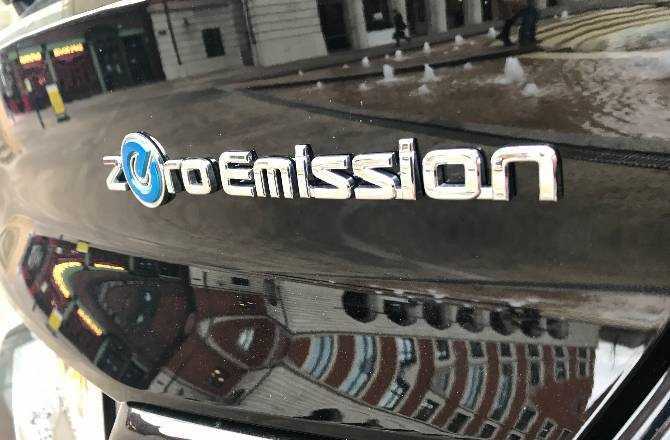 The LEAFs will be replacing diesel cars and are part of the company's long-term commitment to convert their entire fleet to electric or hybrid vehicles. 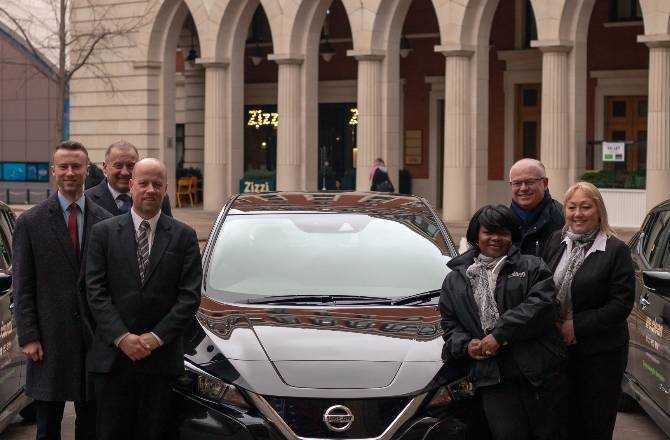 While the Nissan LEAF, with its 40kWh battery and extended range, zero emissions mobility and innovative e-Pedal and ProPILOT technologies, takes We Clean to a new level of eco-friendly, the Company has already made several steps towards a greener future. As an organisation, We Clean are committed to providing and developing quality, green cleaning solutions which minimize their environmental impact. The Company has consciously developed an internal Environmental Management System (EMS) We Clean GREEN that has the overriding objective of ensuring that 'green cleaning' is at the very core of daily activities. Critical to their green cleaning success is partnering with like-minded organisations that produce and supply environmentally friendly Recycled Paper Products, Eco Label Chemicals, Best Practice Training Systems and Service Innovation that will inherently protect our shared environment. The company has also recently introduced a fully electric, Nissan e-NV200 to their HORIBA MIRA contract in Nuneaton. The MIRA Technology Park, spanning over 840 acres, requires a team of 30 plus on-site Cleaning Operatives to work in multiple buildings, hence this 6-seater all electric vehicle meets the needs of the team perfectly whilst reducing harm to the environment. 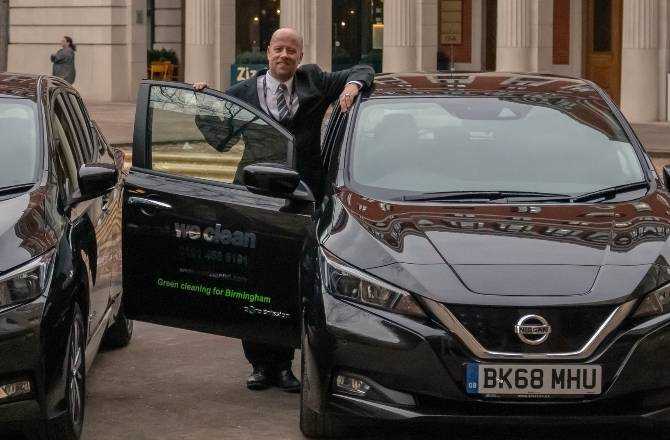 "As a cleaning company, we have a duty to ensure that our processes are as clean and environmentally responsible as possible and we are thrilled to partner with West Way Nissan in introducing these three new, fully electric vehicles to our fleet. Through our Environmental Management System, We Clean GREEN, we are consciously making an effort to be more environmentally friendly and these new vehicles will help us immensely." No more petrol engine - the 100% electric motor means no more check-ups, maintenance and petrol costs. No more petrol stations - No more filling up the tank on your commute. Wake up, fully charged and ready.